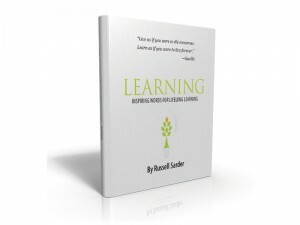 Russell Sarder is an American business magnate, author, and CEO of NetCom Learning. In this video, you will see Russell give a presentation during a book signing organized by Savio Chan, Chairman and CEO and USPAC and hosted by Hub International on October 25th, 2011. Sarder’s main purpose of this presentation was to promote the values of lifelong learning. Sarder explains how the most successful people are passionate lifelong learners as well as avid readers. By the end of the presentation, Russell encouraged approximately 40 attendees to stand up and cheer that they are all lifelong learners. There are certain skills that every entrepreneur should know in order to become a successful business person. The most important of those skills is developing business acumen. How do you know if you have developed the business acumen needed to become successful? Russell Sarder will tell you exactly what it takes in this video. Find out how to identify if you have what it takes to succeed in the world of business. Since business survival depends so much on the understanding of financial issues, it is imperative that business leaders have a good grasp of financial concepts. A lack of understanding can lead to poor decision-making with regards to money, which may ultimately lead to the untimely demise of a business. 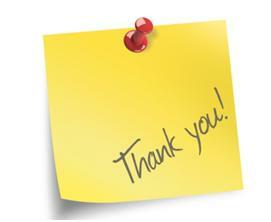 Increasing revenue be achieved in a number of ways. For example, raising the price of a product or service is one method of bringing in more revenue. Businesses considering taking this approach need to be sure that their customers will be willing to pay the new price before raising the current price. Another common business approach is to raise Average Revenue Per Unit (ARPU). A unit is a customer, so the idea behind this approach is to increase the amount of products or services that you are selling to each customer. This is a popular method because it is usually cheaper to sell to existing customers than to find new ones. How can I decrease cost? Decreasing cost can be accomplished by either cutting back or improving efficiency. To cut costs, you may choose to reduce staff, spend less on marketing, or slash the company’s training budget among other options. When you decrease costs by cutting back in any area, you need to be sure that you can continue to offer your customer a product or service that they will be happy with. Cutting back and losing customers at the same time is not the goal. On the other hand, improving efficiency is a great way of decreasing cost. By looking at efficiency, you may find that you only need two people instead of three to achieve the same goal. Often, this entails having employees work in a new, more efficient way. Improving cash flow is all about optimizing the time when you take money into the business and when you pay it out. Good finance managers know that most bills can be paid up to ninety days without incurring penalties, and so they will pay at ninety days in order to gain as much interest as possible on the funds. Conversely, they will chase clients to get money coming in much earlier than ninety days. The goal is to keep money in your account for as long as possible so that interest accrues. The Profit and Loss Statement shows funds coming in (revenues) and those leaving the business (costs). 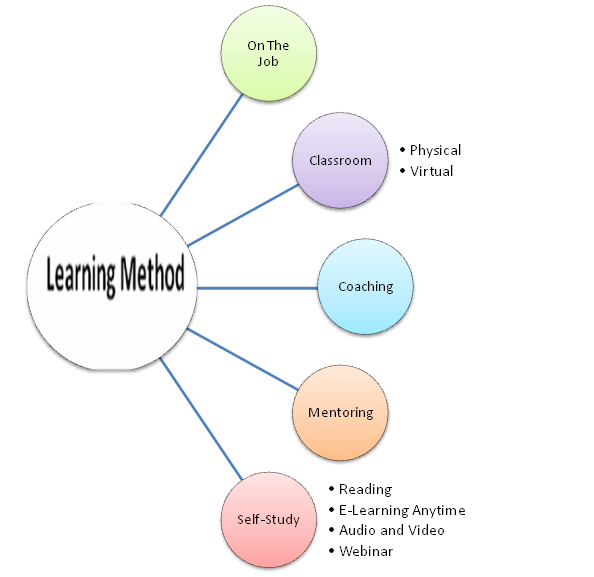 In this example, there are two main revenue streams – that of tuition and those associated with other related items such as course materials (books). Costs are broken down into different sections. There are costs associated directly with providing the service. These costs include instructor fees, printing of course materials, renting of a classroom, and provision of food and accommodation to clients. Other costs include marketing and sales, salaries, utilities bills and more. Not all customers are the same. Customers are different ages, different races or ethnicities. They are of different genders; they have different levels of disposable income to spend; they live in different locations, and have different values and standards. 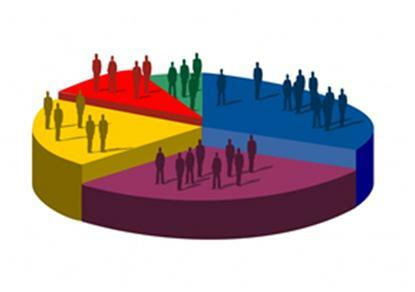 Customer segmentation is the practice of dividing a customer base into groups of individuals that are similar in specific ways relevant to marketing such as age, gender, interests, spending habits, and so on. marketing resources to optimize the results. 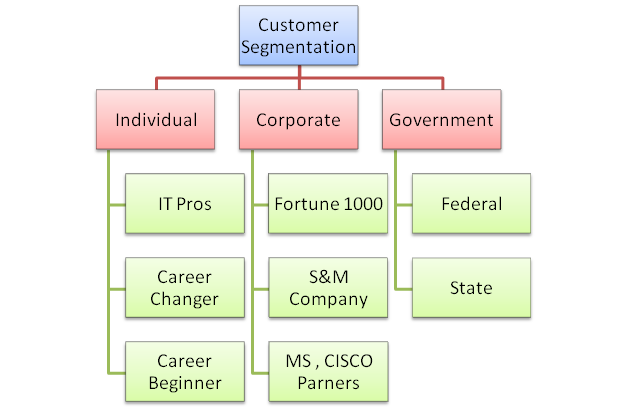 To do this, companies need to understand which customer segments they are targeting. All too often, you’ll hear business owners saying that “everyone” is their customer. This is not helpful from a marketing perspective. If the customer is indeed every person, it is difficult to develop a marketing campaign that will be attractive to the customer because all customers are different. It also often means that the product or service may not be specific enough to be appealing to any group of customers at all because it does not target anyone’s specific needs effectively. Develop customized marketing programs – With clear segmentation, it is possible to target marketing campaigns effectively to make sure that the widest possible audience for the product or service sees some aspect of the campaign. For example, if the product or service is targeted at a customer segment that has been identified as fairly affluent women from the ages of 18-35 who like fashion, the marketing campaign would be very different than the one for a product that was designed with the 80 year-old man in mind. The former may be targeted by placing ads in women’s magazines or carrying out social media marketing on Facebook. An 80 year-old man, however, likely does not use Facebook and probably doesn’t read women’s magazines. 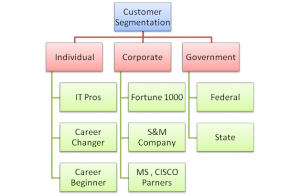 Establish appropriate service options – If a business knows which customer segments it is targeting, it can add service options to suit this group. For example, service options designed for children may not be appropriate for adults and vice versa. Prioritize new product development efforts – As mentioned above, savvy businesses that have identified their exact customer base can develop their product further to better suit their clientele. Choose specific product features – In an effective marketing campaign that is targeted at a specific customer segment, certain features of the product may be highlighted to appeal to that segment. Design an optimal distribution strategy – Products and services can be distributed to different segments according to their needs. For instance, let’s use the example above of a woman aged 18-35 and an 80 year old man. For the former, products might be best distributed via the Internet. The 80 year-old man may not be online, however. The best distribution channel to reach him may be his local store. Determine appropriate product pricing – If the customer segment targeted is a small start-up company operating on a shoestring, there is no point pricing the product at $10,000 – this will be out of range for most start ups. It does not matter how good the product is; success depends on effective product pricing according to customer segment. Geography –Where does the customer reside? Industry – What business is the customer in? 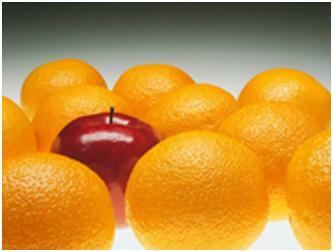 Customer size – How big is the customer? Benefits – What benefit does the customer seek? Customer behavior – Who are the key buying decision makers? This allows us to develop marketing campaigns or service features that are relevant to our different segments. For example, if we are selling to a new client, we have to focus our campaign on selling the company since new clients may not be aware of who we are. However, if we are trying to sell to an existing customer, this segment already knows us, so we can focus more on selling specific features of a new service to them. Companies use value propositions to target customers who will benefit most from using the company’s products. The value proposition is the reason why customers turn to one company over another. It’s important when developing your value proposition that it be clear and concise. It’s best to start by brainstorming and focusing on what needs your target demographic group have in common. Typically, sales managers are former salespeople. They are familiar with the sales job, and their staff feels comfortable because their manager has done the same job before as they are doing now. Remember, leadership is a balancing act. A sales person’s mission is to serve the clients and the company, but a sales manager’s mission is more complex. They must serve the clients, the company, and the salesperson. In addition, a sales manager’s job consists of four key domains: hiring the salespeople, training the salespeople, evaluating the salespeople, and growing the business. 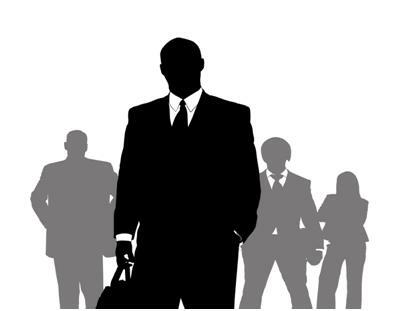 But, should sales managers also continue to play the role of a sales person as well? Absolutely! Industry Awareness: Sales managers will be able to recognize the industry trend and better understand the clients’ needs by talking to them directly. Higher Income – Sales managers will be able to increase their income since it will introduce a separate income source beside higher base and bonus. Lead by Example – Sales managers should set an example by occasionally showing the sales team how to close a few deals and grow some existing accounts. Improved ROI – The sales manager will become a profit center instead of cost burden for the organization if they contribute to the team sales quota. Although it is a good idea for sales managers to also be salespeople, they must do it right if they are going to do it at all. It is very important for sales managers to follow a time management tool if they chose to play a dual role: sales and sales management. Another word of warning—sales managers could be perceived as “self-fish” if they use their authority to take good accounts from their team members unfairly. Above all, sales managers must possess high integrity and practice fairness in order to manage the team effectively.